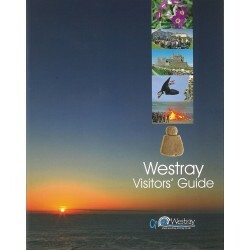 Guidebooks and Orkney Maps There are 67 products. New expanded and revised edition. Two walking tours of the town of Kirkwall, finding historical and architectural detail. 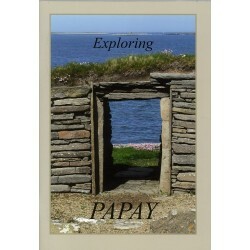 A wonderful guide to the island of Papay. The Traveller's Guide to Sacred Scotland. 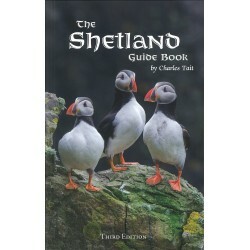 A Handbook of Scotland's Coasts. 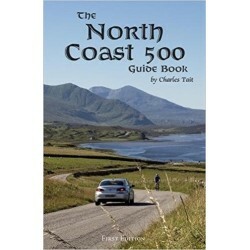 A practical guide to help the avid sea-kayaker select and plan trips around Orkney and Shetland. Ordnance Survey Explorer Series map covering the Hoy, South Walls and Flotta 1:25 000.